Cab Corner Replacements Drive a truck for any amount of time, and it’s bound to wear down. This is especially true when you live in snowy northern climates where streets are often wet, muddy and covered in salt. It’s also true in coastal climates where the salty air attacks your truck’s body. 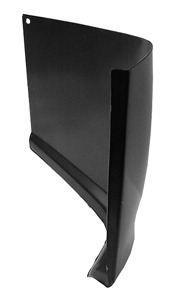 Some of the first components to show signs of wear and tear are the cab corners. 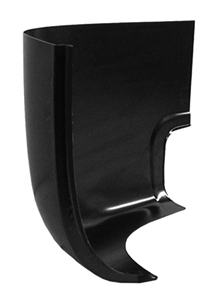 While owners of classic trucks may worry about access to replacement cab corners at affordable prices, Raybuck has you covered. 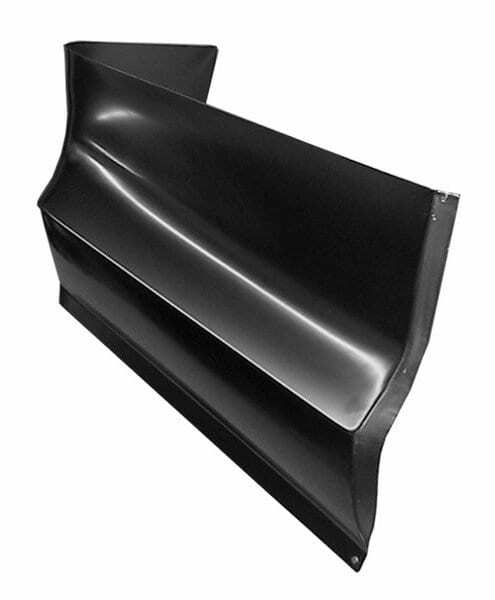 We offer a huge selection of truck cab corners and other body panels. Why offer this vast selection? 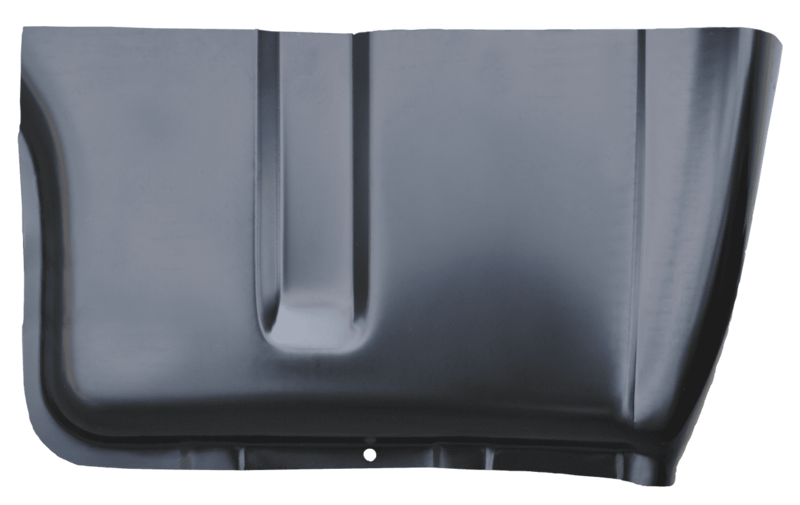 Because we think it’s important that you have options when shopping for replacement panels for your truck. 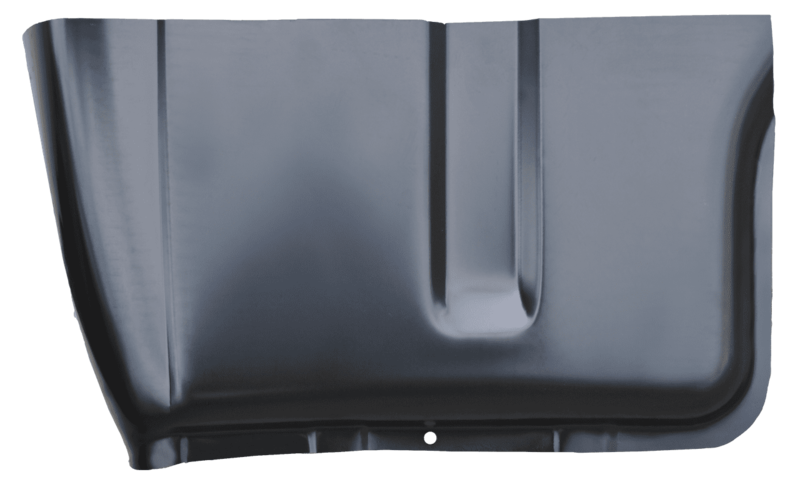 Chevy, Ford, Dodge, Toyota Pickup Cab Corners and More Our selection includes options for Chevy, Ford, Toyota and Dodge trucks, with choices that span model years. 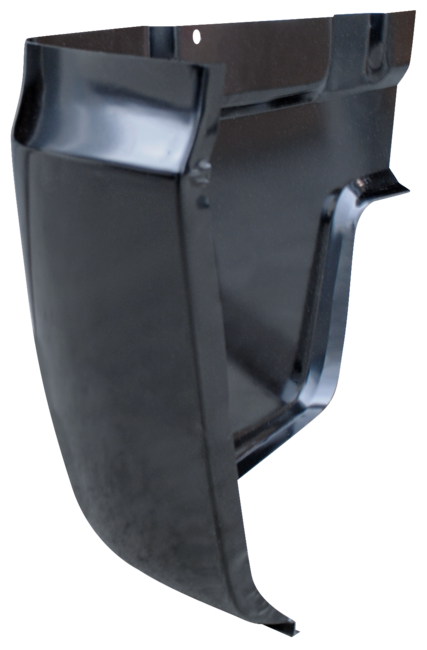 If you drive one of these American classics and it needs replacement cab corners, depend on our inventory to find exactly what you’re looking for. 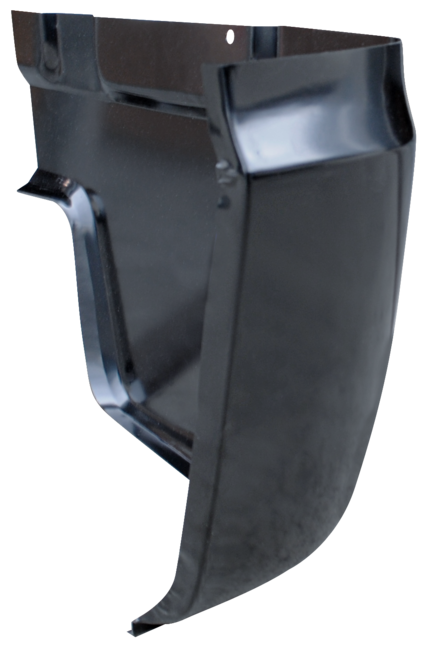 You may be able to find cheap imitations elsewhere, but come to Raybuck for the same quality collection of aftermarket options that look and perform just like what the factory installed. 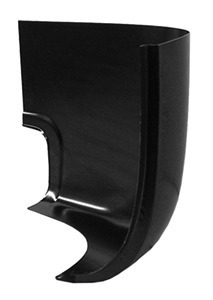 No matter what type of vehicle you drive, our truck cab corner options are sure to meet the highest quality standards. That’s because we curate our selection to include only products made by top industry manufacturers. 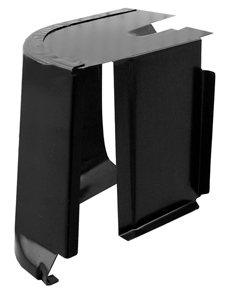 By offering cab corner replacements and other parts from top brands, we ensure you get a replacement part that will look great, perform reliably and deliver long-term value. 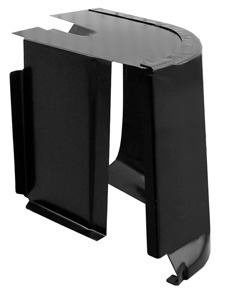 There’s something to be said for durability at an affordable price, and that’s what we offer at Raybuck. 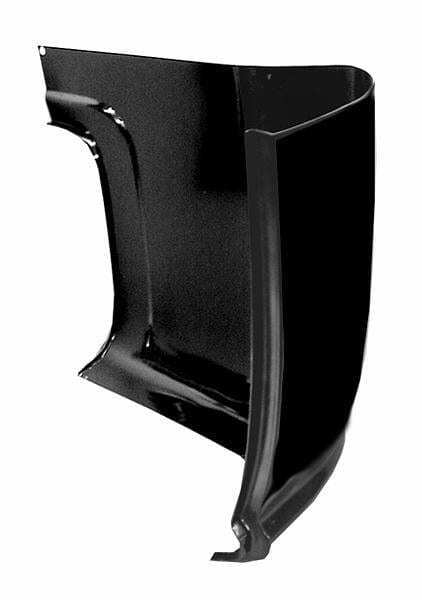 Many of our customers are do-it-yourself enthusiasts who take great pleasure in replacing their own cab corners without shelling out money to have a professional body shop do the work. 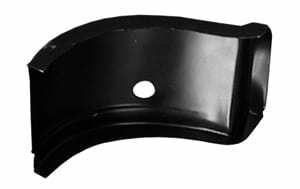 Our selection includes parts that are simple and straightforward for those interested in self-installation. 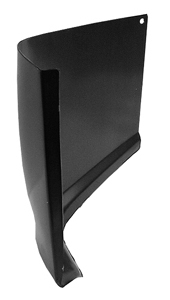 We offer cab corners with and without extensions. 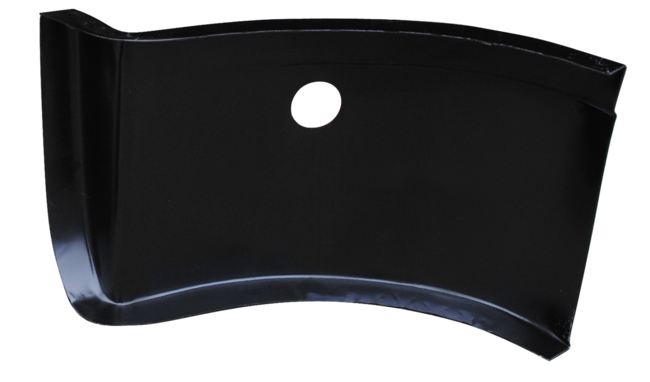 If you need any assistance with selecting rust repair parts, or if you have questions related to installation, get in touch with our customer service team. These professionals are friendly, helpful and knowledgeable, and each would be pleased to walk you through your cab corner options or to lend expert guidance as you go through the installation process. 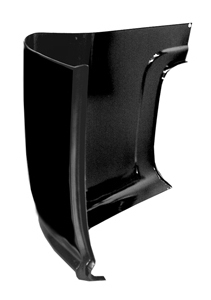 Since 1985, Raybuck has been your source for quality, durable aftermarket parts for a wide range of cars and trucks. We believe a thriving aftermarket should help you achieve your vision for your vehicle, whether that means modifications, enhancements or restoration to its original appearance. You can count on us for a comprehensive selection that saves you from searching wildly for the components you need – Whether you have a Chevy Silverado, Ford F150, Dodge Ram pickup or another model vehicle. Each part is made available at the best possible price, because we’re also committed to saving you money on your passion project. 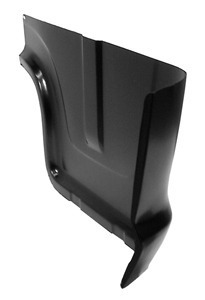 For all things related to cab corners and other replacement parts for your treasured vehicle, count on Raybuck. 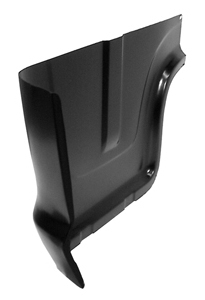 Browse our selection of replacement cab corners for your Ford, Chevy, GMC, Dodge or Toyota pickup and return your truck to its original look.